The conclusion of all these sources we have gathered is that it is explicit in many places in the words of Chazal that Hashem wants the Jews to be scattered to the four corners of the earth for the entire duration of exile, until moshiach comes. Now, it is certainly true that there must be in Eretz Yisroel Jews who serve Hashem in purity in the holiest of places. According to the Rambam (Sefer Hamitzvos, Aseh 153), our ability to declare new months and festivals depends on a Jewish presence in Eretz Yisroel. 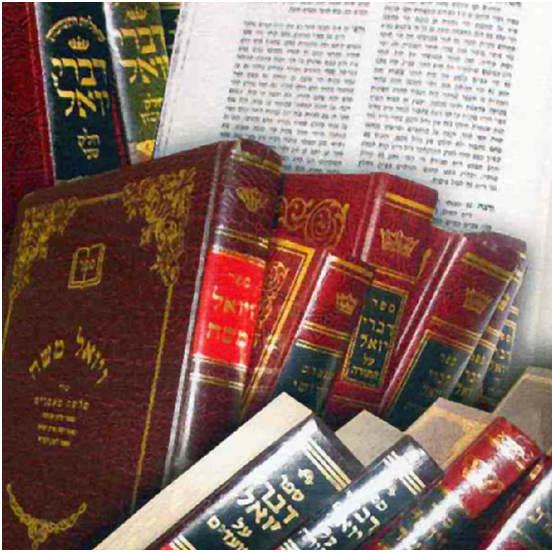 And according to all opinions, keeping Torah and mitzvos in Eretz Yisroel is immeasurably important and precious, as will be explained in the second section of this book. Therefore we must exert ourselves in all possible ways to support the Jews of Eretz Yisroel physically and spiritually. This is especially true now, when we have to save them from the flow of heresy, may Hashem spare us. We have to work to support the Jews in Eretz Yisroel, and I myself have humbly put a lot of effort into this. But those who say that all Jews should leave their home countries and move to Eretz Yisroel, are speaking directly against all the words of Chazal in many places in Shas and Midrashim, and the writings of the Ari. And it is really incredible how even some Torah-observant people have the nerve to speak against things that are stated so clearly by Chazal in the many places that I quoted. Besides, mass immigration to Eretz Yisroel violates the oath not to go up as a wall. People do not realize that the heretics invented the whole idea in order to entrap the Jewish people in their net. These heretics do not believe in the decree of Hashem or His providence, but just to mislead people, they billed their movement as “love of Eretz Yisroel” – may Hashem have mercy. This concludes our study of the first two oaths: the oath not to rebel against the nations refers to any rebellion, whether in Eretz Yisroel or elsewhere; and the oath not to go up as a wall refers to immigration with large numbers, together, even with permission from the gentile owner, and even under duress.